Start by creating a brand new app in xCode. Make sure it’s set up within a workspace with CocoaPods installed and setup. Make a note of your app’s bundle identifier. 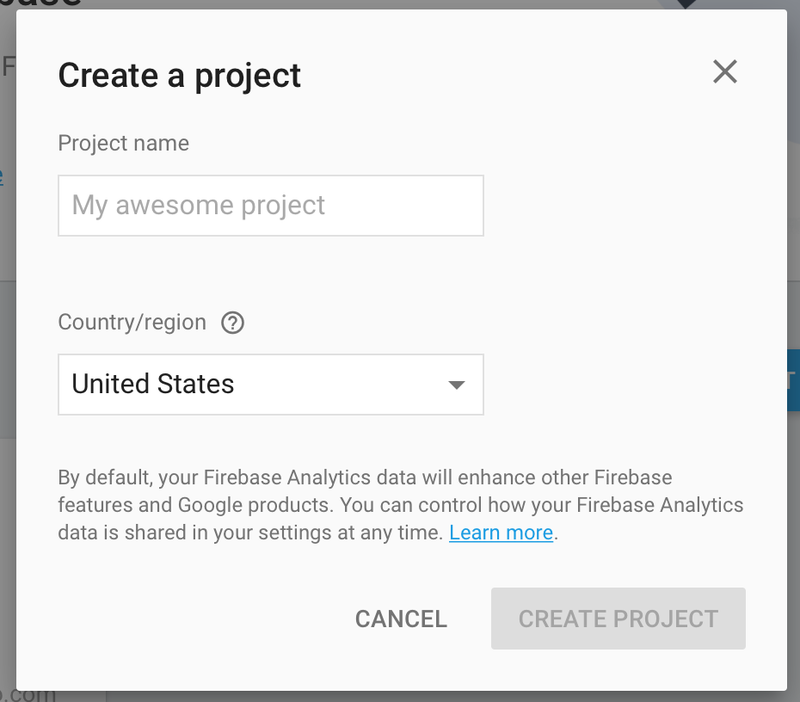 Once in the project, select the option to Add Firebase to your iOS App. Enter your app’s bundle identifier and if the app is going to production also enter the app store identifier for your app.